A beerly-believable history of haunting. What’s a huge, historical house without its share of ghostly goings-on? 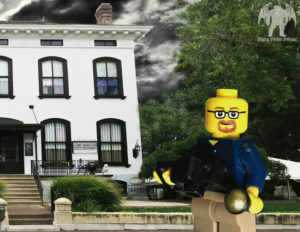 The Lemp Mansion is fast becoming more infamous for its unseen tenants of today than for its storied history of yesteryear. 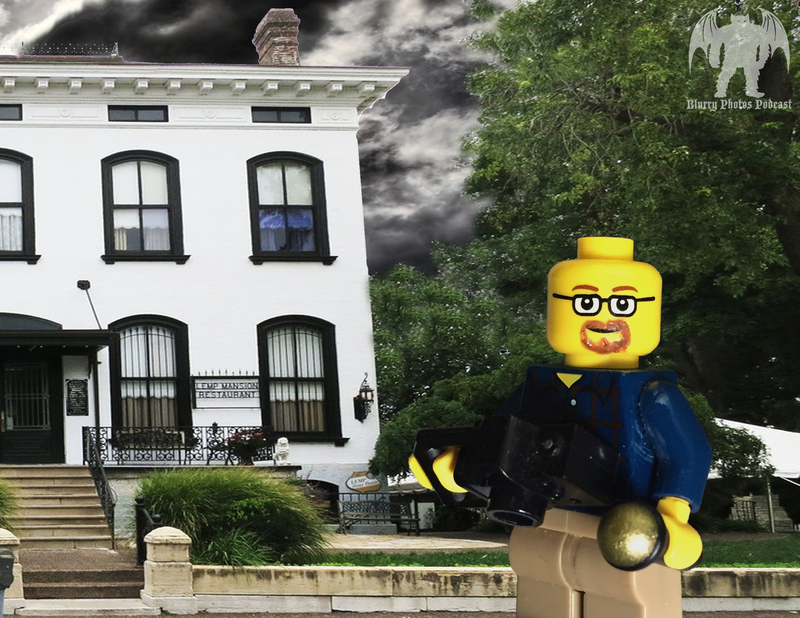 Join David as he concludes his deep dive into the nooks and crannies of the Lemp Mansion saga. Part 2 focuses on the paranormal happenings and urban legends associated with the old home. What have people experienced throughout the years? How did it go from boarding house to restaurant and Inn – and haunted house? Flora took a recorder with him to spend the night and see if any past residents welcomed him or rejected him. Stories, EVPs, and an interview round out this epic chronicle in this episode of Blurry Photos! Thanks to Matt Bell and the mansion staff for the hospitality. Find out more about visiting HERE. Pittman, Rebecca F. The History and Haunting of Lemp Mansion. Wonderland Productions. Loveland, CO. 2015.